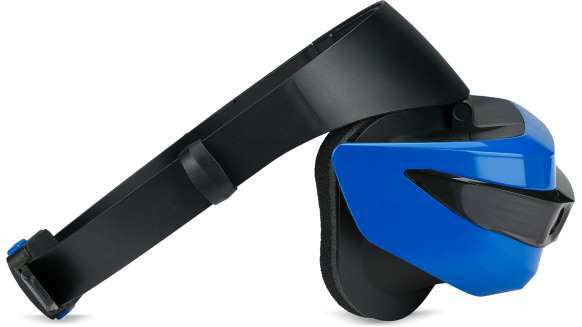 Windows Mixed Reality headsets will be shipping to developers on August 1 (some developers have already received them). Here are the specs and the details for the Acer variant. 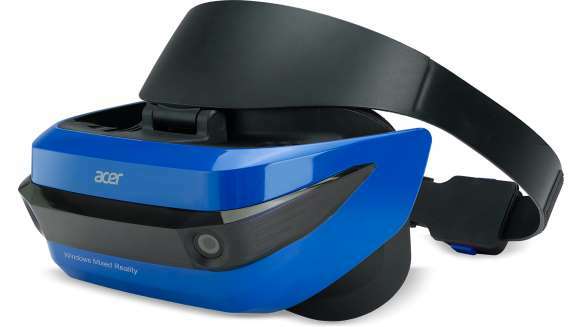 When Microsoft announced their headset back in October of last year, it was called Windows Holographic but now it is called Windows Mixed Reality. The name change emphasizes that the headset can be used for virtual reality (showing virtual objects in a virtual space), augmented reality (e.g., overlaying information and graphics over your real-world view), or mixed reality (showing virtual objects that appear realistically placed into the real-world view). As previously announced, the headset will have positional tracking. However, unlike current desktop VR systems, the headset uses inside-out tracking (i.e. it won’t require external sensors) but it is not wireless — it is still tethered to a PC. Compared to an HTC Vive or Oculus Rift, the display has a higher resolution. Vive and Rift have a resolution of 1080 x 1200 per eye. The resolution is a little higher than that of a Samsung Gear VR with a Samsung S7 or S8, which have a resolution of 2560 x 1440 (1280 x 1440 per eye), and significantly higher than that of the Playstation VR (960 x 1080 per eye). The field of view of 95 degrees similar to that of Gear VR field of view (approx. 90 degrees) and PSVR (100 degrees), and a little less than the FOV on a Vive or Rift (around 110 degrees). The refresh rate of 90 hz is the same as that of the Vive, Rift, and Playstation VR, and higher than the 60fps frame rate of the Samsung Gear VR. The biggest difference is the price. In October, Microsoft announced that the headsets would start at $299, which was shocking given that the HTC Vive was (and still is) $799, the Rift was $599 (now it’s on summer sale for $399), and the Playstation VR was $399 (not including the cost of additional required accessories). 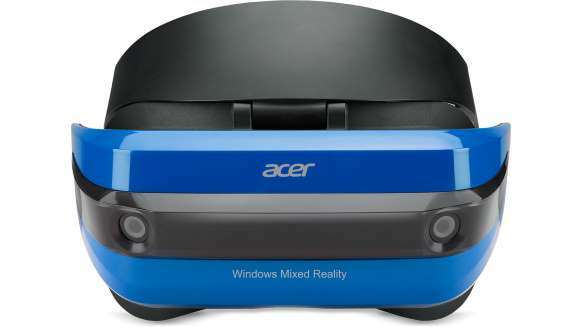 It appears that Windows Mixed Reality’s price really really is that low — the Acer Windows Mixed Reality is available for developers for $299. At this price, it costs little more than a typical LCD TV and could become a mass-market product. One issue with VR is the steep hardware requirements. However, Microsoft claimed that you only need a quad-core CPU, 4GB RAM, a graphics card that can run DirectX 12, and a USB 3.0 port. Hopefully, the requirements for consumers will be the same as the specs Microsoft originally announced. 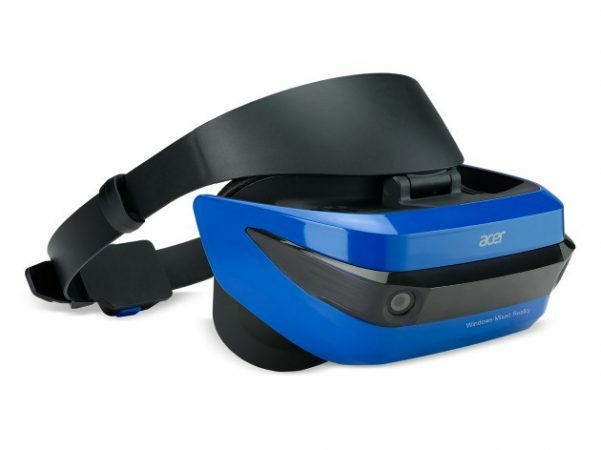 What do you think of the Windows Mixed Reality headset? Does it look interesting to you? Let me know in the comments!